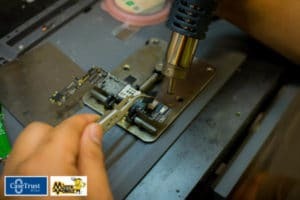 Home blogpost Motherboard repair – why is skill more important than price? 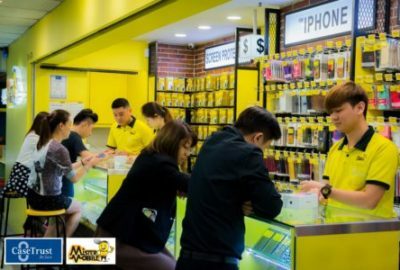 iPhone motherboard repair is one of the most common types of mobile phone repair in Singapore. 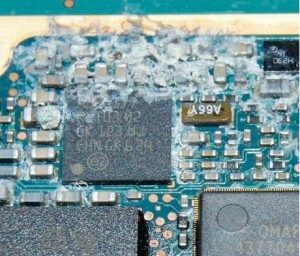 This article explains why your motherboard may break down. When a motherboard fails to function, alarm bells ring and rightfully so. 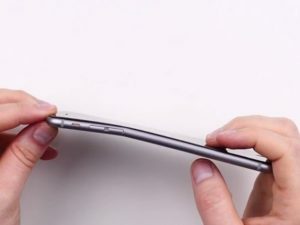 A cracked phone screen to a doctor is like breaking a finger – they could even amputate it and you would still survive. You will probably survive and live with a deformed finger. When your phone motherboard breaks down, it’s a different ball game. The motherboard is akin to a malfunctioning internal organ – a surgeon needs to operate to save the phone. One tiny slip by the surgeon and the phone’s life may be gone forever. Soldering technique to adhere new parts to the motherboard. Why does motherboard repair seem so serious? Motherboard malfunction is the most terrifying issue any phone owner would face. 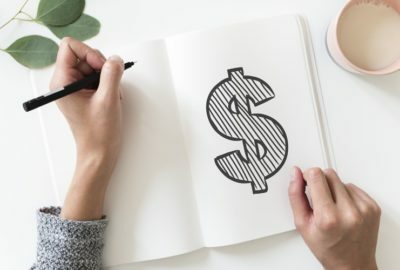 He or she may be worried about the loss of data, and many times the cost of repair cannot be easily determined by a simple Google or Facebook search. 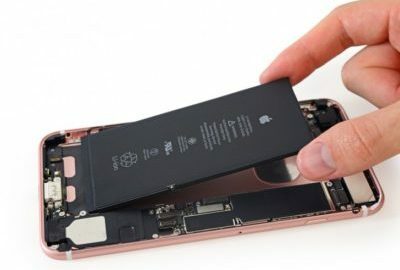 The cost of replacing a cracked screen or battery is very clear and direct, but there is a certain element of ambiguity to motherboard repair as there are many components in the motherboard and the price range may vary. Why is it important to prioritize skill over price when it comes to motherboard repair? As complicated as our brain, a phone motherboard is a complex assembly of ICs, capacitors, diodes and metal alloy. These components are so small – an inexperienced technician will invariably damage some working components. 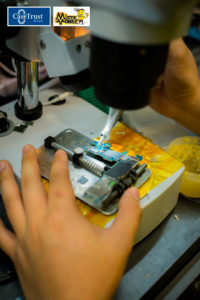 Motherboard repair requires soldering, blower skills, and a delicate pair of hands to handle the minute diodes and capacitors on a motherboard. Due to the complexities of a motherboard, these works should only be done by experienced technicians. Soldering works involve high heat which could melt or damage working components. Motherboard repair for mobile phones is not easy. You wouldn’t be able to do it yourself even if you watch YouTube videos continuously for a month. Thankfully, there are professionals at Mister Mobile to repair your motherboard in the quickest of time. Read more of our reviews here. 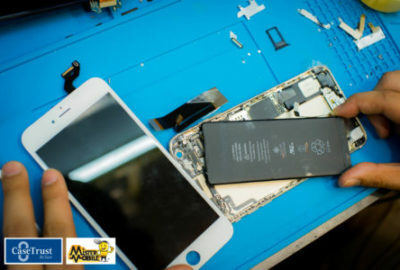 At Mister Mobile, our technicians are trained and certified to carry out motherboard repair works and we only employ technicians with at least 5 years of working experience. We also regularly send our technicians for refresher courses. 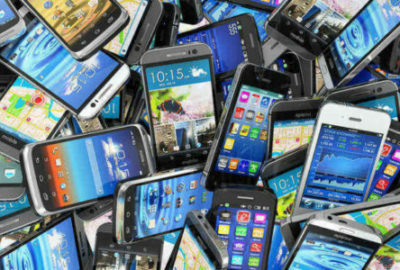 We do not toy around with your phones, do not treat your beloved phone as test subjects. All our repair works are done in-house. Just like a human body, there are countless symptoms for different types of motherboard issues. Most of the time, a simple parts replacement (such as the camera, charging port or Wi-Fi antenna) will suffice. Most commonly, your phone fails to power on. Audio issues especially during phone calls. Battery drains and phone heats up easily. However, it becomes tricky when the motherboard components are faulty, disrupting the current flow of the motherboard. Hence, when your phone comes into contact with water, power off your phone immediately and find the fastest way to dry it up. Then proceed to repairers for a chemical wash on your motherboard. 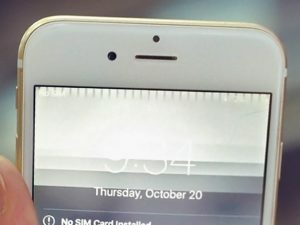 iPhone 6 Plus touch disease.